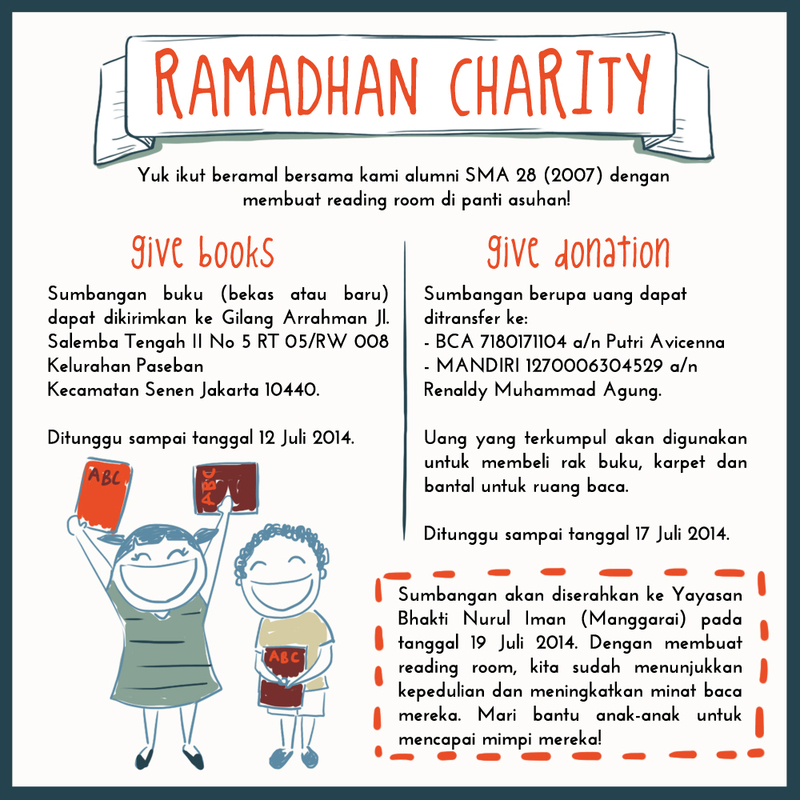 Take a Look by Dinda Puspitasari: Let's Create A Reading Room! Let's Create A Reading Room! *layout and kiddos illustration by me!